Cultural activitist, Sholem Krishtalka was born in Ludmir, Poland on February 4, 1905. He received his education at Hebrew Tarbut School where he studied Talmud, Kabalah and mysticism. Krishtalka's academic interests though also ran towards Yiddish literature, music, folklore, social sciences and history. 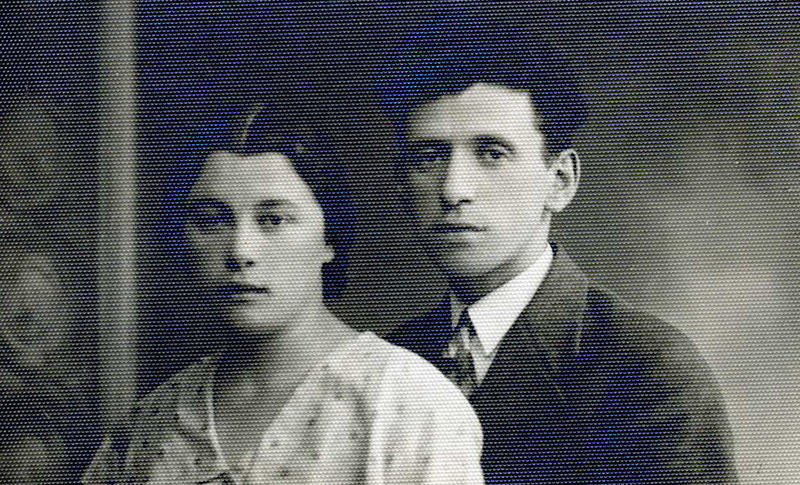 Krishtalka arrived in Montreal in 1933 and immediately became active in IKUF (Yidisher Kultur Farband) as well as the United Jewish People's Order, the Jewish Public Library, and various book committees that supported the publications of Yiddish authors and poets. For the JPL he was a major part of the building campaign that saw the construction of the Library's "new" building on the corner of Mont-Royal and Esplanade. His passion for the culture and politics of the Jewish community extended to collecting the ephemera, posters, and articles produced by its citizens and organizations. Sholem Krishtalka's son, Aaron Krishtalka, remembers his father removing posters and flyers from walls specifically to preserve the event and information for future generations. His interests influenced his collecting habits and as a result his archival collection consists of a wide variety of social ephemeral from political movements, labour rights efforts, philanthropic endeavours, theatre, music, literature and so on. He collected various ephemeral materials also with the help of his wife, Shifra, who was a writer, teacher, and sister to fellow Yiddish writers and teachers, Jacob Zipper, and Sholem, Yehiel, and Israel Shtern. After World War II ended Mr. Krishtalka became involved in actively helping victims of the Holocaust. Sholem Krishtalka passed away on August 16, 1977. The items presented in this exhibit are but a small selection of the material in the Sholem Krishtalka Collection. The JPL Archives will continue translation and digitization of the materials and add new items as the work progresses.